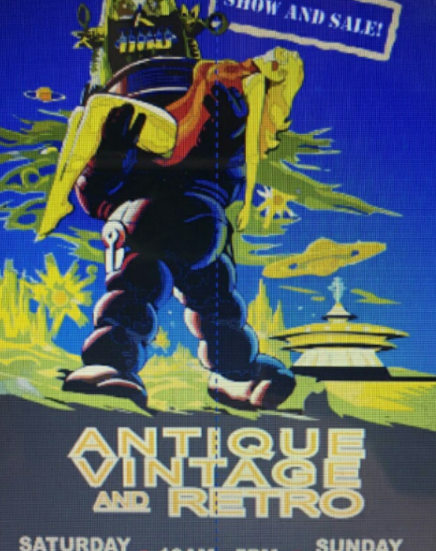 The new Antique, Vintage & Retro Show and Sale is coming to The Belleville Armouries on April 28th and 29th. Admission is $5.00/ person We have dealers from all over the Province! Plus some great food from Urban Collective. Collectibles, furniture, jewellery and China. The best selection! See you there!